We've seen many whacky proposals in Leeds, some good lookers, some not so good. 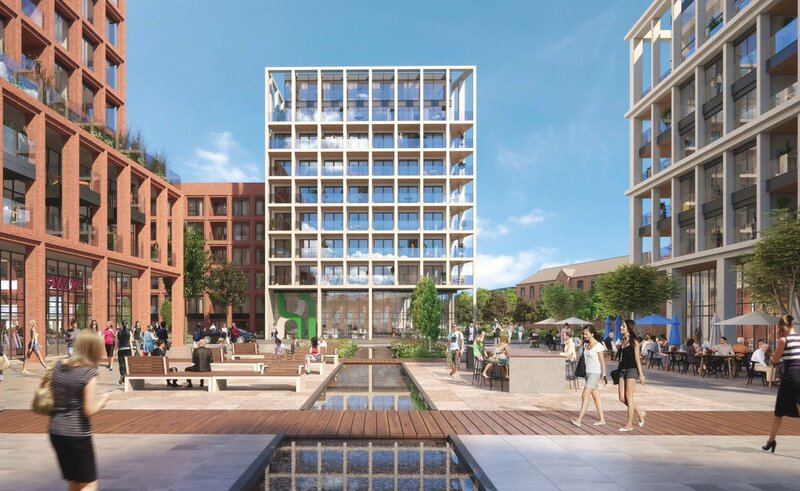 I'm sure architects use Leeds as a test bed for their moch renders. Kissing towers to the Spiricle, they never get built. I wish them good luck with that one. I'll be shocked it it gets built. X1 South Bank - several blocks up to 20 storeys proposed here. Anything to blot out the view of Opal tower nearby. I've only just found out. Finally something for Leeds. I've said all along it needed to go Leeds or Birmingham. No disrespect to Manchester but it's Leeds' or Birmingham's turn for piece of the pudding. I'm not up to speed on recent developments but I think the building of this tower has commenced. Thanks for the Leeds update @Brum X It's much appreciated. I need to get my lazy bum down there for a change and do a full photo update to this thread. There's a fair bit happening right now. We are in need of a few more quality builds to drowned out some of naughty norties. I'm a little rusty on the detail but I think that will become Leeds' highest building. (Highest, not tallest) ...but I'd need to check. And on Leeds City Centre ridge will look very tall from a distance. I really like it Aviador, I wonder if it will have aircraft warning lights on the top given Leeds high platform ? Thanks you know your stuff! 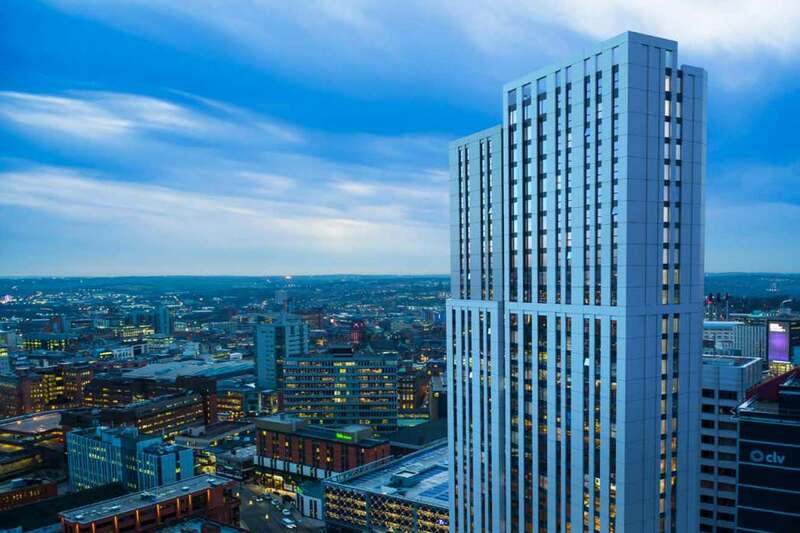 In that case it will be significantly higher on the Leeds skyline as Bridgewater Place sits low near the river Aire. I'm hoping it will blot out the view of Opal Tower nearby. I hate that building. Infact looking at that image it will do just that. I quite like the Sky Plaza building, the tower in the centre-top left of that picture. Sorry I mist the question, yes it will for sure. The centre of Leeds is approximately 8 miles as the crow flies from runway 32 at LBA. Just about everything over 20 or so storeys has red warning lights. I think Sky Plaza has a flashing red light just to be different.